Here’s a staggering fact. Nearly 59% of cats and 54% of dogs equaling an estimated 50.5 million cats and 41.9 million dogs are at risk for weight-related disorders in our country. Obese cats and dogs are commonplace to see. Compare that to human statistics stating 39% of adults and 18.5% of children are considered obese in the United States. Companion animals and their guardians are moving from pudgy to porky at an alarming rate! 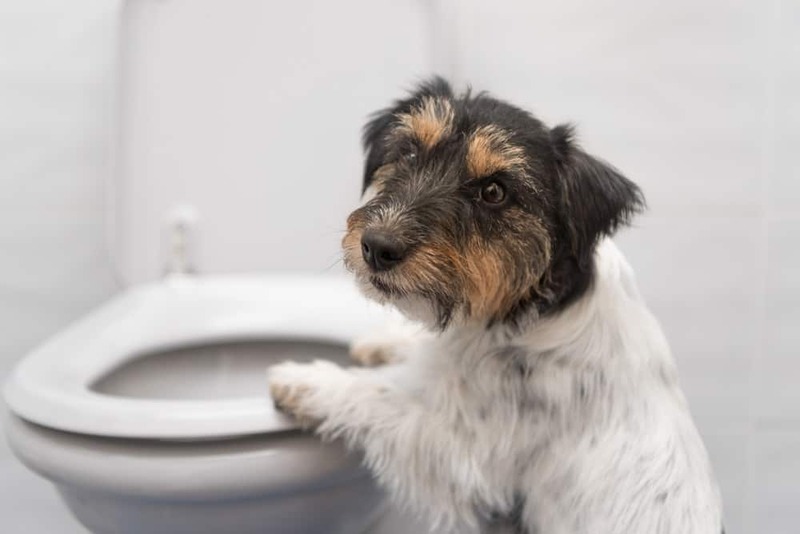 These statistics may appear bleak, however increasingly, both medical and veterinary organizations are coordinating their efforts toward increasing awareness of this issue. Read about a unique program targeting obesity in both pets and their owners here. The World Small Animal Veterinary Association (WSAVA) in conjunction with the US Centers for Disease Control and Prevention (CDC) held a two-day event for veterinary and medical health care professionals with the vision “A world where regular activity, a balanced diet, and healthy weight are part of every family’s life.” Music to my (and my pets’) ears! 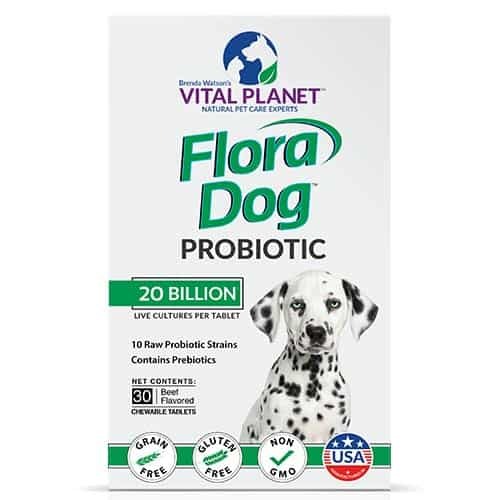 Score your Dog’s Body Condition here. Chart thanks to WSAVA. In the process of weight gain which leads to obesity, the amount of food required for healthy daily energy becomes grossly out of balance to the large amount of food consumed. Normal metabolic, hormonal and/or inflammatory processes are disrupted. As time passes, various organs become impaired, people (and pets) lose healthful vitality, chronic disease processes rear up (like diabetes, arthritis, and cancer), and obviously, quality of life is reduced. It’s plain to see that obesity fits all the AMA’s unpleasant criteria of a “disease”. 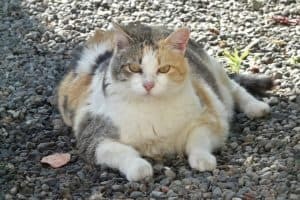 Obese Cats and Dogs – Is it a Disease? By the way, obesity in pets is still not defined as a disease. However, there are multitudes of organizations working together to that end. The fact is, many vets don’t want to insult the pet parent by announcing that “Lucy needs to lose a few pounds”. They fear that owners would feel responsible (they are!) and that might impact the vet/pet parent relationship. 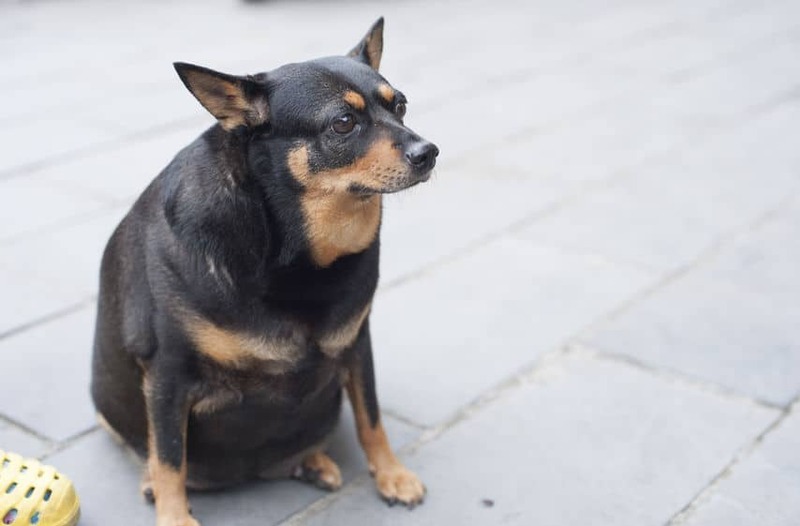 It can be simpler to say, “Lucy is a little overweight, but who isn’t?” Sadly, those few pounds can be devastating for Lucy, who doesn’t have any say in the matter. On the other hand, if obesity was presented as a true “disease”, then the vet could say “you need to feed this, do this, to save your dear beloved family member from a sad and untimely end”. 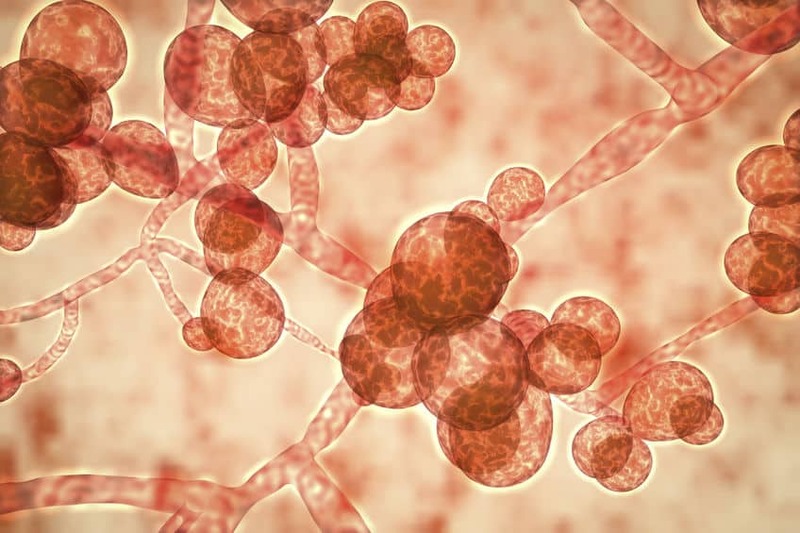 Talk to anyone who has ever received a diagnosis of urinary disease for their cat or dog. The vet issues very clear orders. He suggests what to feed and stresses how important water consumption is. He prescribes medication needed. And the pet parent jumps to. Which Nutritional Plan is Best ? 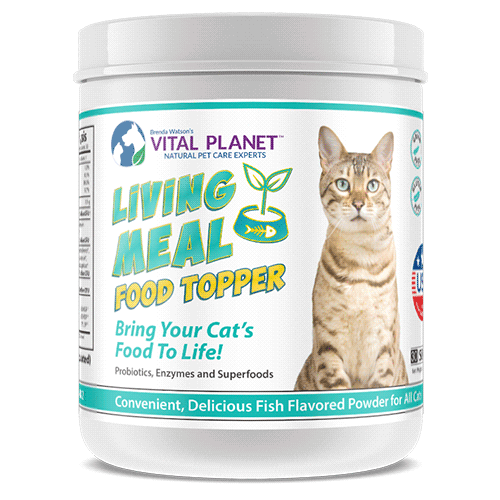 Perhaps part of the issue lies in the murkiness around nutritional plans and exactly what diet is best to promote healthy weight loss (and maintenance) for both canines and felines. 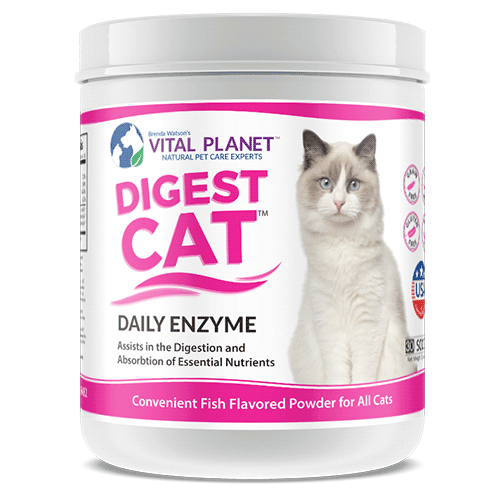 There are so many conflicting opinions about appropriate diets, from raw, to prepared at home or from the store, to traditional canned food and kibble. In my recent book, Natural Pet Care for Dogs, I compare various feeding options from the standpoints of quality of food, preparation time and also financial considerations. I help pet parents decipher labels on various dog foods. And I discuss the importance of limiting food availability. Free-feeding, for dogs or cats, is a no-no! In this post today I’d like to point out valuable information about pet obesity, and also share a must-read resource I’ve found – the Association for Pet Obesity Prevention (APOP) website. Wow! 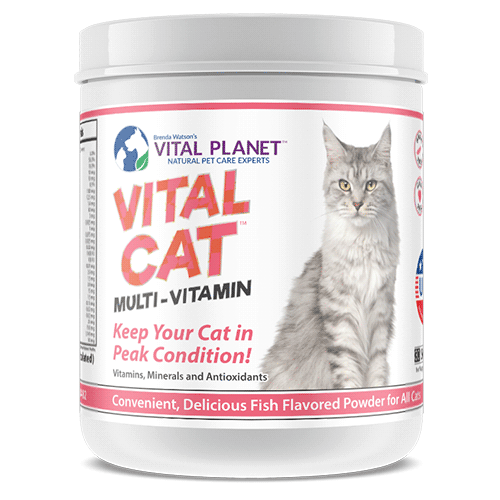 Additionally, you’ll also find weight comparisons for many more top breeds of cats and dogs. Check it out for your pet’s sake. Hopefully, this turns on a lightbulb for a lot of guardians regarding the seriousness of preventing obesity in our pets! 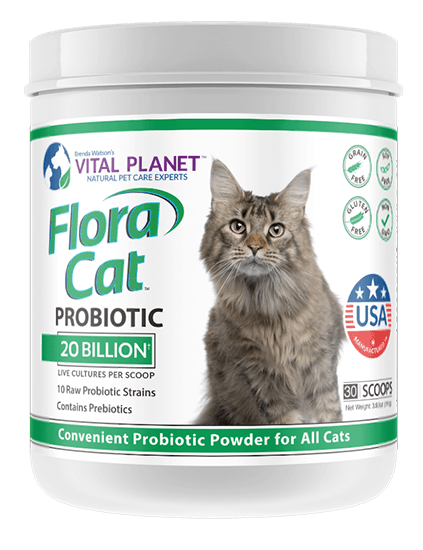 Score your Cat’s Body Condition here. Chart provided by WSAVA. However, the APOP (created by a veterinarian for vets and pet owners) doesn’t leave you sitting depressed, staring at startling facts. It offers excellent guidelines to help you understand the how’s and don’ts of starting your dog or cat on a new dietary plan. Did you realize that a crash diet could cause serious health issues and even result in death for your companion in just a few days? There are important things to be aware of. Perhaps the most important is recognizing that a healthful weight loss program will take months. The rewards for your obese cats and dogs and your sense of well-being will be worth the effort. Of course, exercise is of utmost importance in any well-designed health plan. You’ll read some great tips that point out differences by breed. Of course, you’ll take into consideration your own athletic abilities. There are even tips on how to get your cat moving! 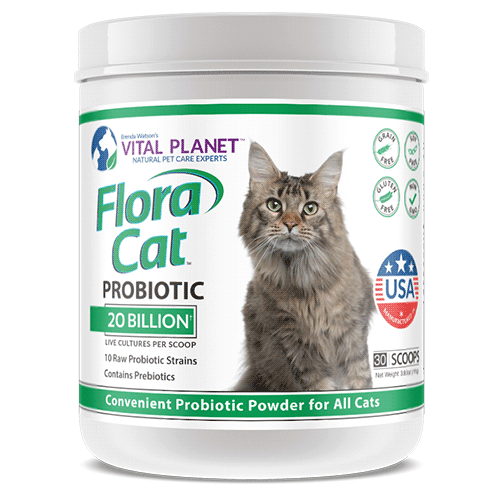 Probiotics to the Rescue for Obese Cats and Dogs! 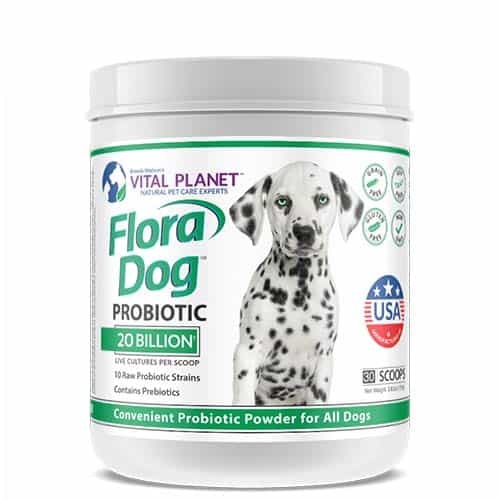 Aside from implementing specific diets and athletic programs, there is a nutritional supplement available that is safe for any dog or cat. 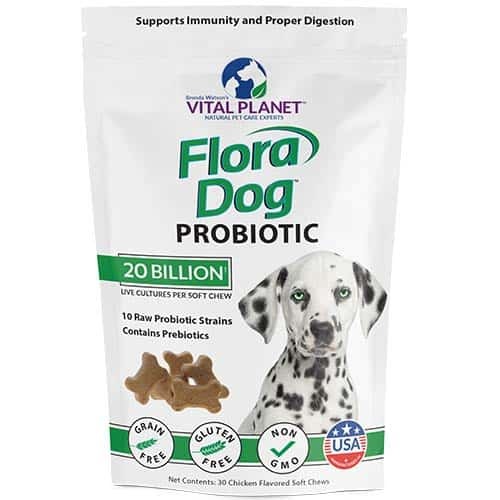 Probiotics are beneficial for puppies and kittens to adults. 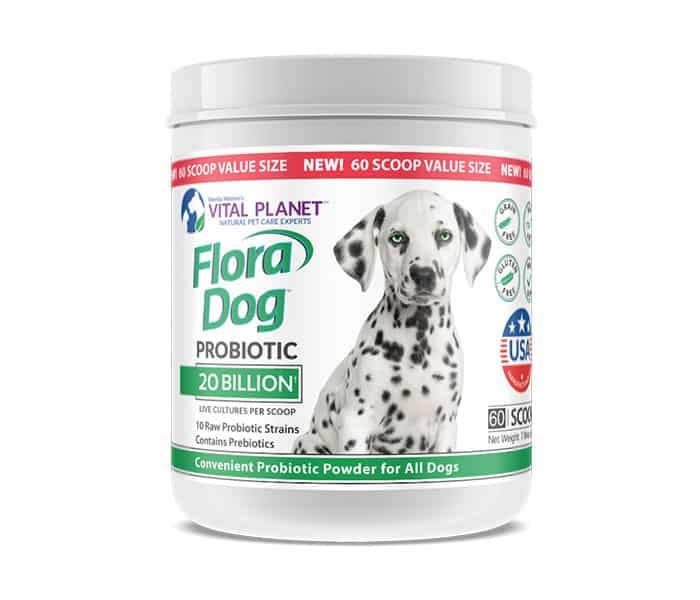 Even when obese cats and dogs have extra pounds to lose, probiotics are critical to gut balance and extremely valuable to the process of weight loss. As we’ve discussed, the original issues with weight gain begin with an unbalanced digestive system. Probiotics (good bacteria) restore balance to the digestive system. 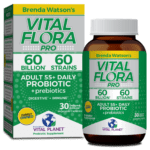 They help to reduce inflammation, absorb important nutrients and stimulate the immune system. And they are available in a number of different delivery systems that your dog or cat will love! The importance of recognizing and preventing pet obesity must not be overlooked by the responsible pet parent! The 12th Annual Pet Obesity Awareness Day isn’t until October 9th. Join with me in getting a jump on sharing this important information with others who love their pets today! Newer Oregano for Dogs, Other Seasonings Too!